Grasscloth and More is the answer to any interior designer’s prayers, professional or self-proclaimed. 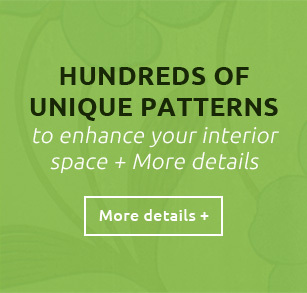 Step right into our virtual showroom of hundreds of unique modern wall coverings for resellers, individuals and designers alike. Our designer wall coverings range from grass cloth to mica stone to vinyl and everything in between. Grasscloth and More has been in the wall covering business for over fifty years selling textured wallpaper for design professionals, resellers and retailers at tradeshows and online. Today, Grasscloth and More wants to bring our virtual showcase to individuals looking to simply update their homes and designers looking to help their clients turn a house into a home. By opening our wall paper and coverings store online, we are able to reach more people like you looking for quality wall coverings at an affordable price. We offer special discounts on grasscloth wallpaper for designers and resellers – reach out to us today!